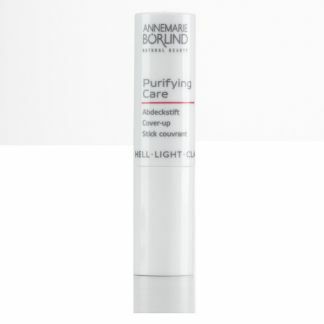 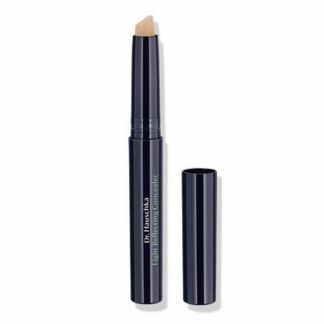 Corrector 01 Macadamia Dr. Hauschka - 2.5 ml. 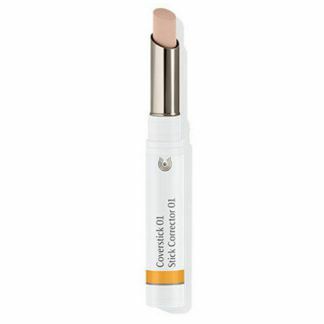 Corrector 02 Chestnut Dr. Hauschka - 2.5 ml. Corrector 03 Nutmeg Dr. Hauschka - 2.5 ml. 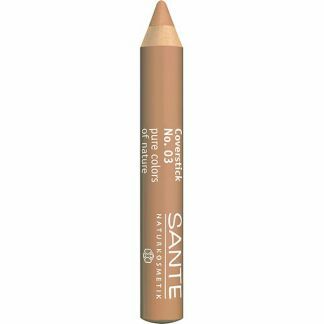 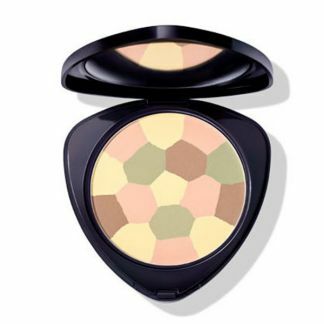 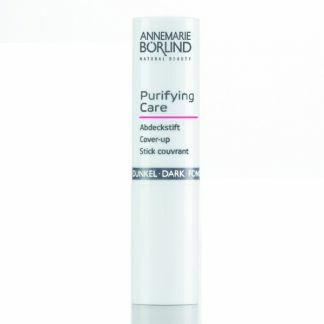 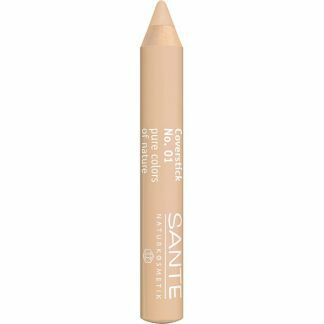 Crema Correctora Concealer Beige 04 AnneMarie Börlind - 1,5 ml. Crema Correctora Concealer Natural 03 AnneMarie Börlind - 1,5 ml. 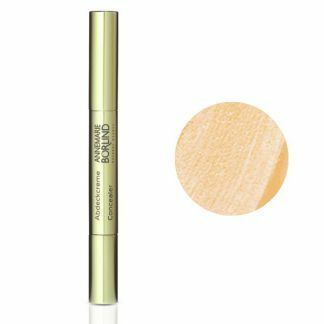 Crema Correctora Light Beige 02 Logona - 5 ml. 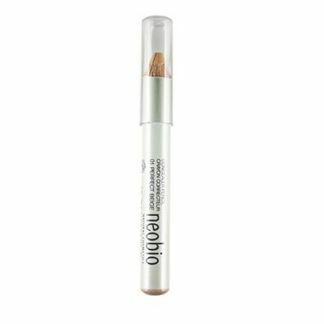 Crema Correctora Neutralizes 03 Logona - 5 ml. 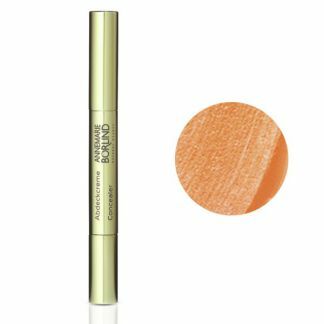 Crema Correctora Pearl 01 Logona - 5 ml.